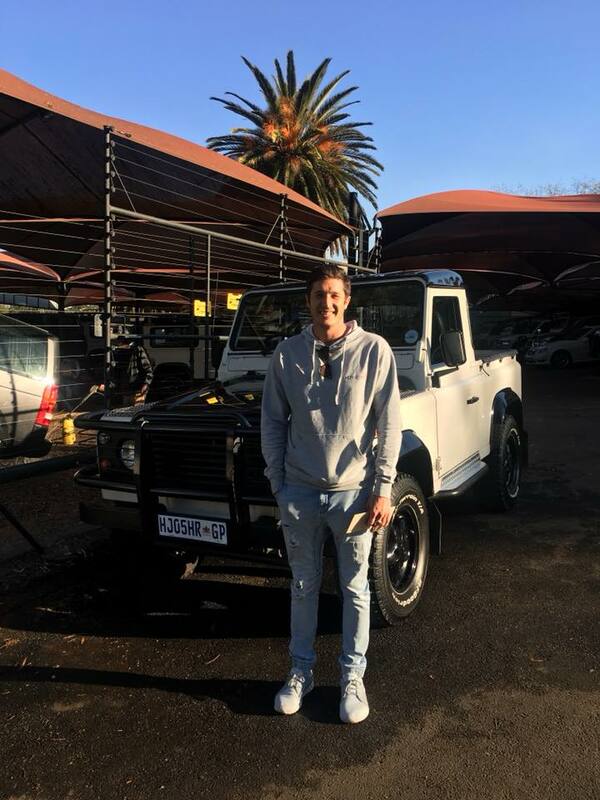 We are a small family business that was started in 1991 in Emmarentia, we have since moved to Bryanston but decided to keep our Name as we are well known in the 4X4 community and have lots of happy clients. 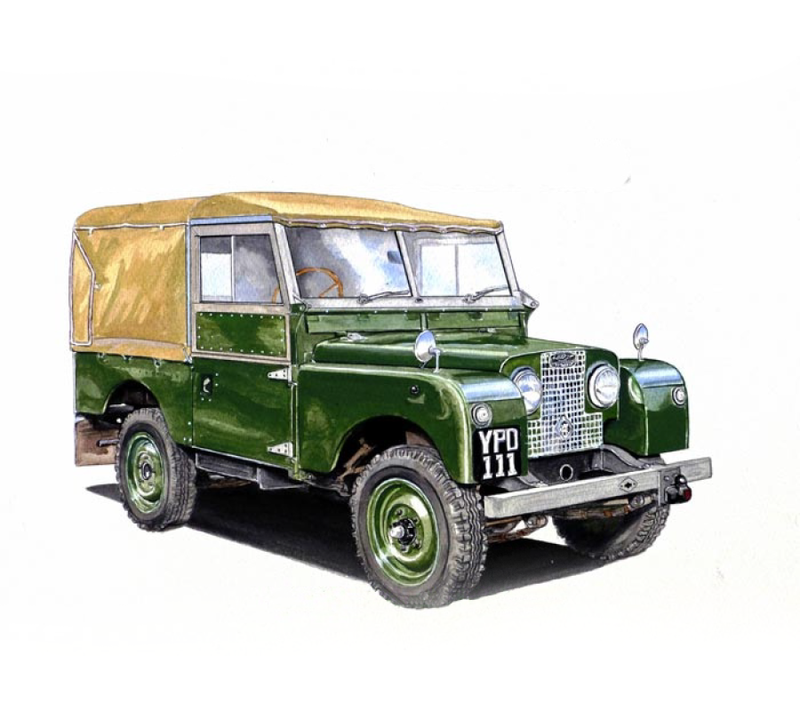 We started out selling a variety of different vehicles but we quickly realised that we had a love for 4X4 and with our favourite being the Land Rover Defender. We have now specialised in the Land Rover Defender but still have a Love for all 4X4’s and keep a wide range of 4X4 Vehicle’s on our stand. 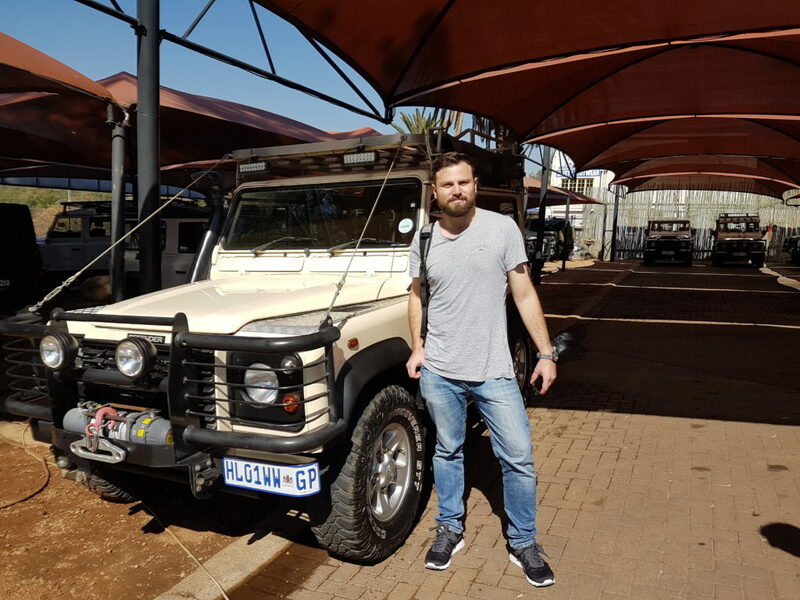 With a 4X4 Life is not about the Destination but about the Journey and that is the reason we have come to love these vehicles. A 4X4 can take you almost anywhere. If you are interested in purchasing not just a 4X4 but getting new family member please don’t hesitate to Contact us. Basil taking delivery of Sandy the Landy, a very sad sale as we hadn’t even put Sandy on the market for sale… but we are so glad she is going to be close by and we will be able to see her often! We wish Basil only the very best memories!!! 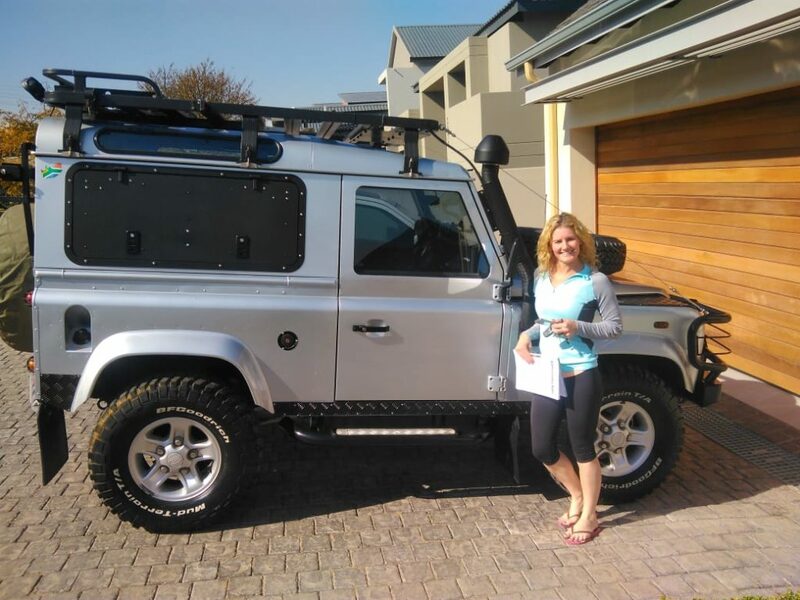 Natasha was very excited to take Delivery of her 2006 Land Rover Defender 90 2.5 TD5 with only 73 900 KM. We know your going to love this very special vehicle.